Sponsored By: Bill Leppo Agency, Inc. 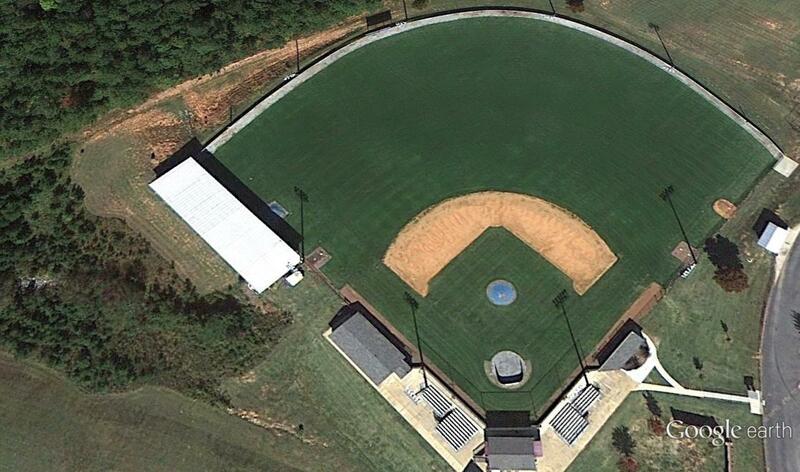 The East Coweta Baseball Complex is located on the campus of East Coweta High School. The baseball complex features a state of the art hitting facility, coaches office and locker room area, players locker room, a covered grill area, a concession stand, press box area, spacious home and visitors dugouts, home and visitors bullpen areas, two multipurpose storage rooms, underground irrigation system, field drainage system, quality lighting for night games, college style brick backstop, new metal enforced outfield wall, inning by inning scoreboard and a one of a kind sponsorboard entrance into the complex.